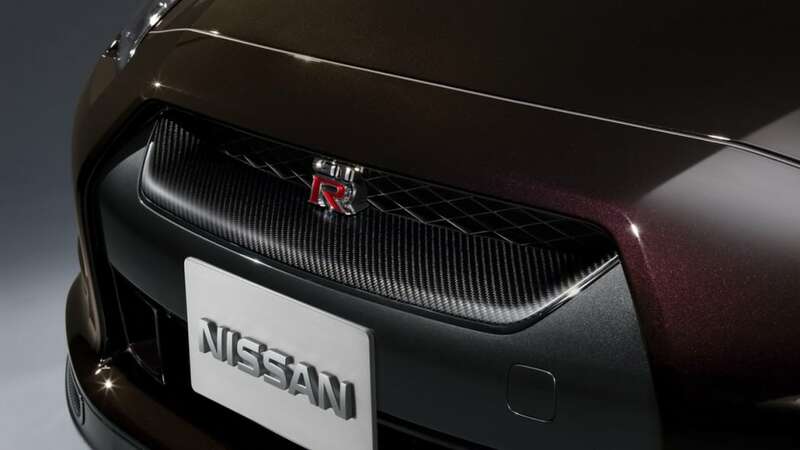 After nearly a year of speculation and spy shots, it's official: the Nissan GT-R SpecV has arrived. The limited edition GT-R is a subtle evolution of the super coupe that's set the world on fire after its introduction last year, and Nissan claims that it offers race car-levels of performance in a street-legal vehicle. 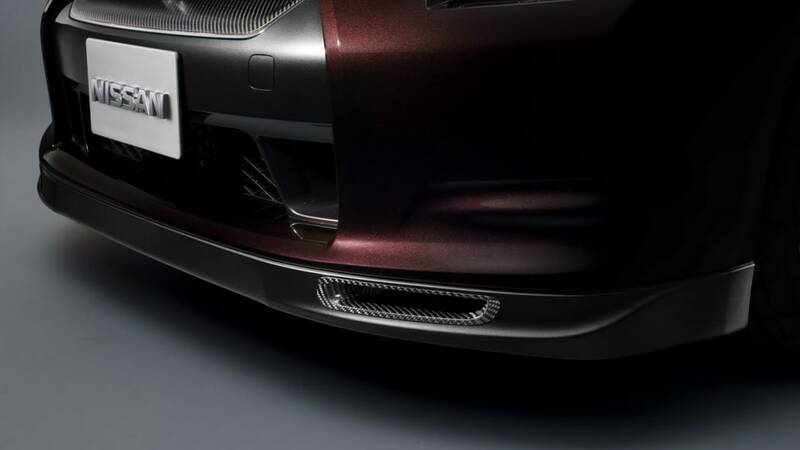 The body mods consist of a carbon fiber rear spoiler, grille and brake ducts, along with an exclusive Ultimate Black Opal paint job. 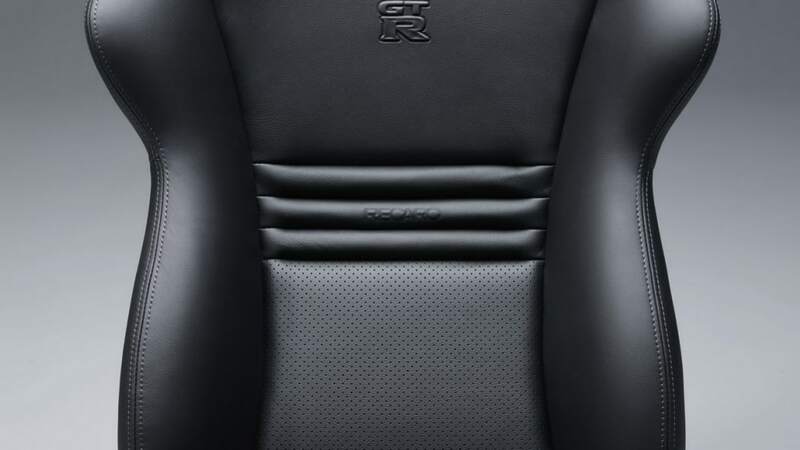 On the inside, a set of carbon fiber Recaro buckets are fitted up front, while the rear seats have been nixed to save a few pounds. 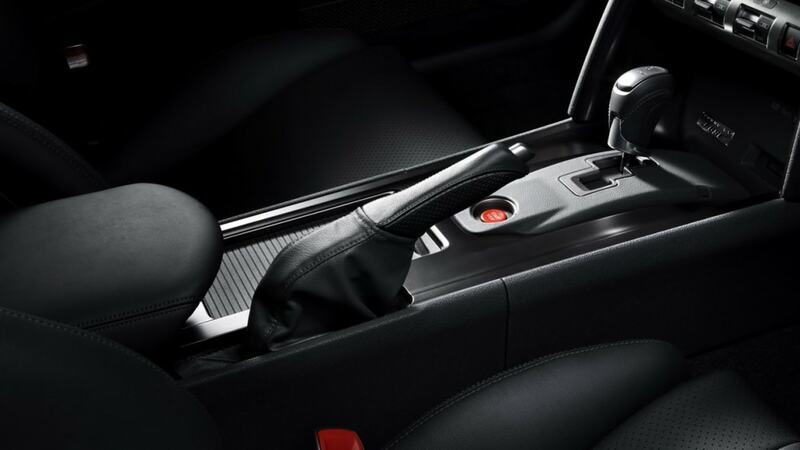 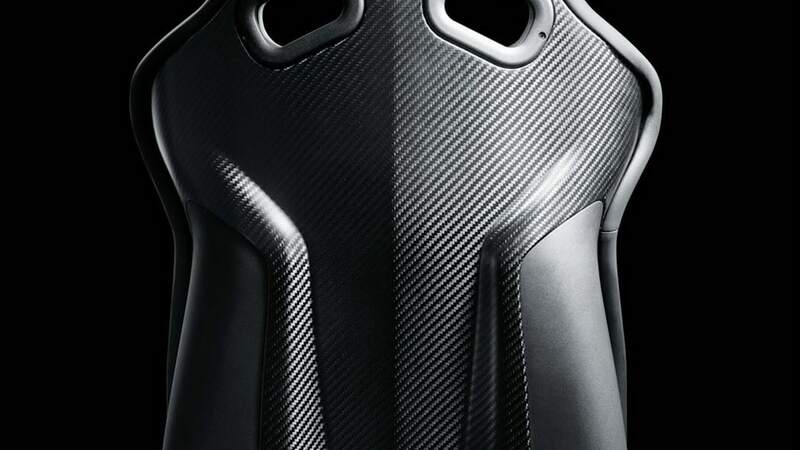 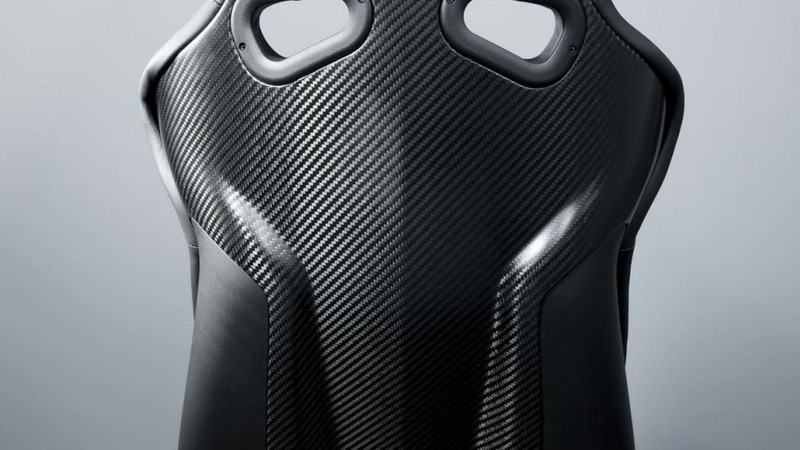 Carbon fiber also adorns the center storage box, instrument panel and replaces the majority of the interior trim. 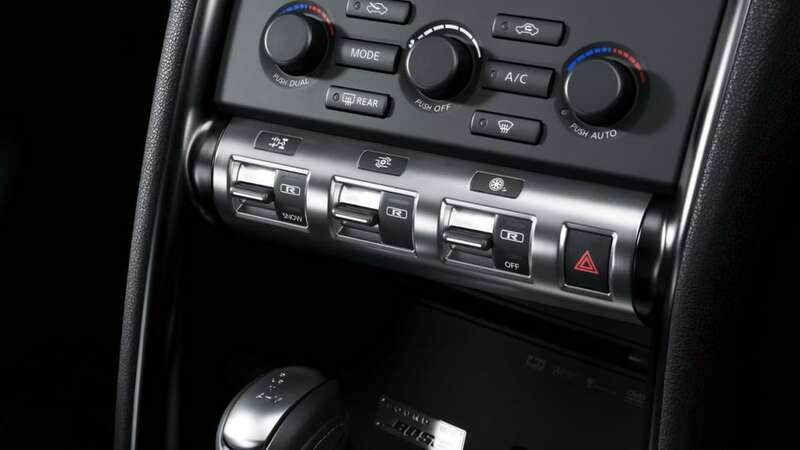 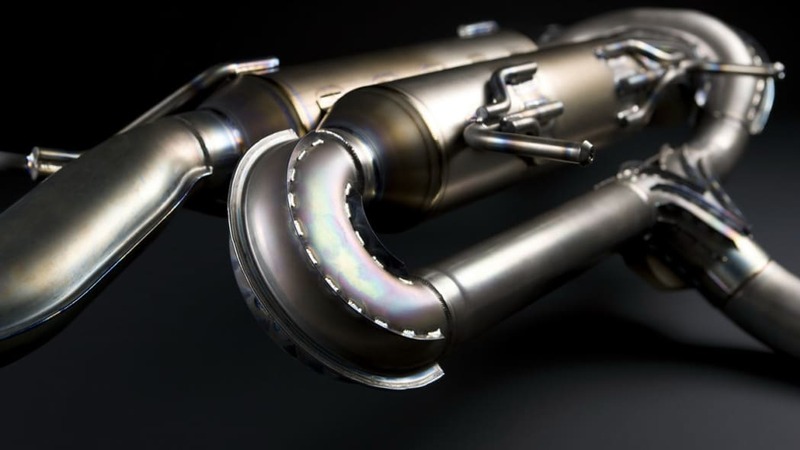 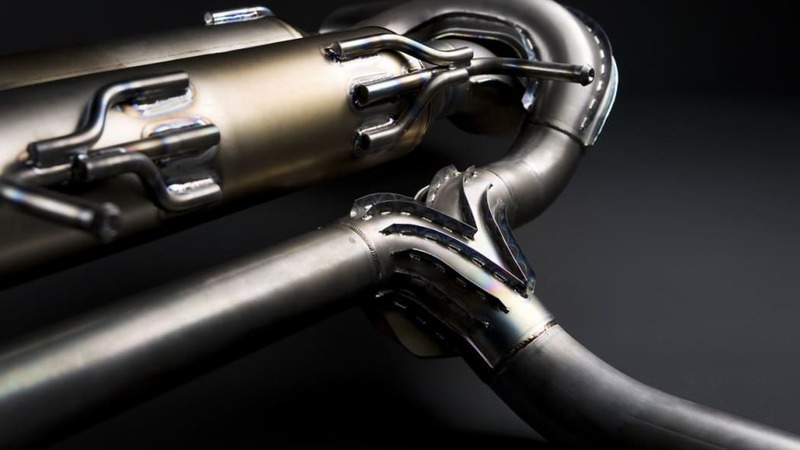 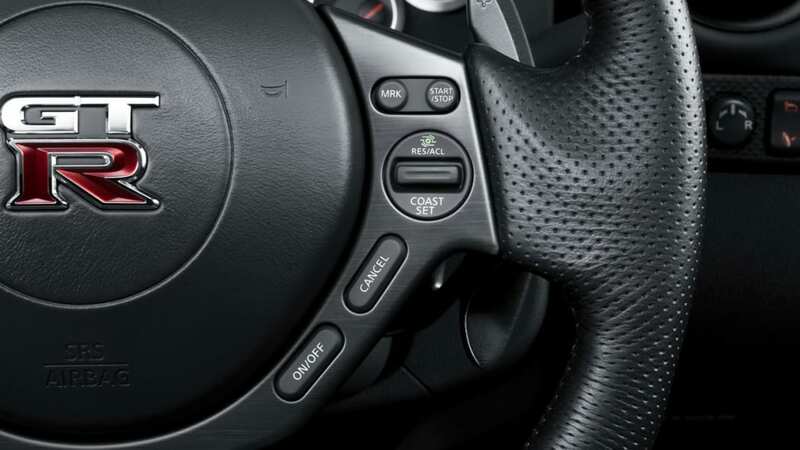 The only substantive engine modification is a new high gear boost controller that increases the amount of compressed oxygen entering the twin-turbo'd 3.8-liter V6 to deliver more torque in mid- to high-range revs. 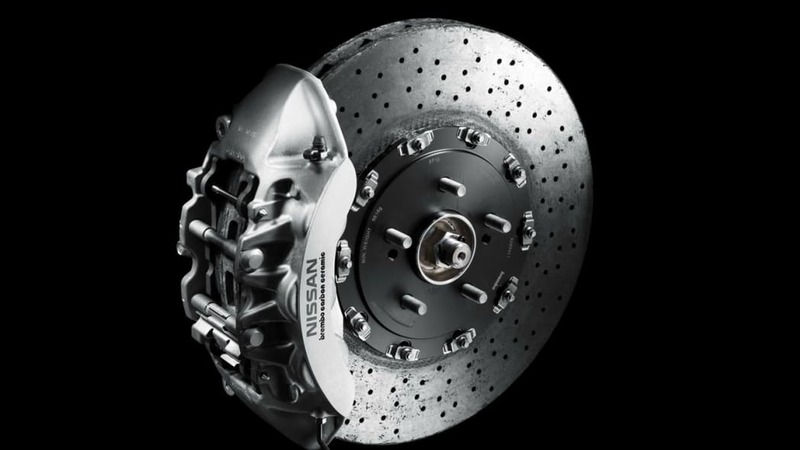 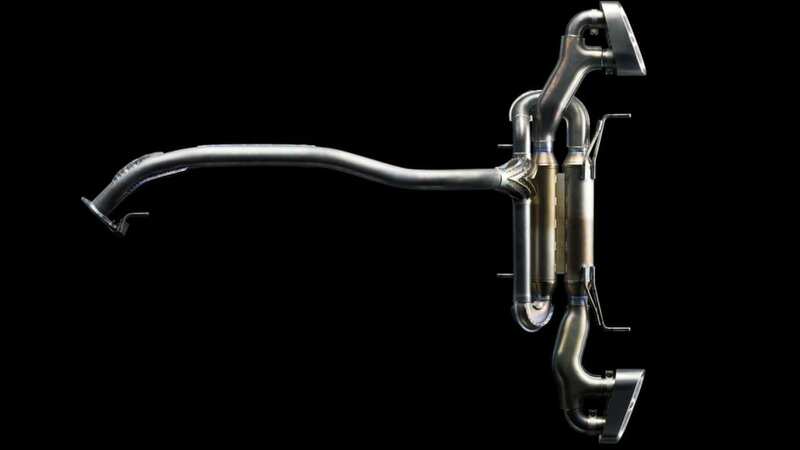 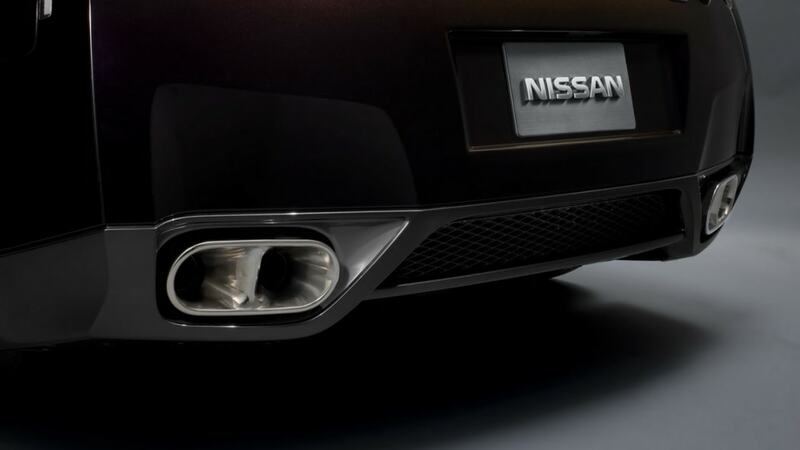 A titanium-coated exhaust and a reworked suspension is fitted underneath, and carbon ceramic brakes hide behind 20-inch NISMO wheels that conspire to reduce unsprung mass and improve braking performance. Sales begin in Japan at seven pre-selected dealers, with pricing set at 15,750,000 yen. 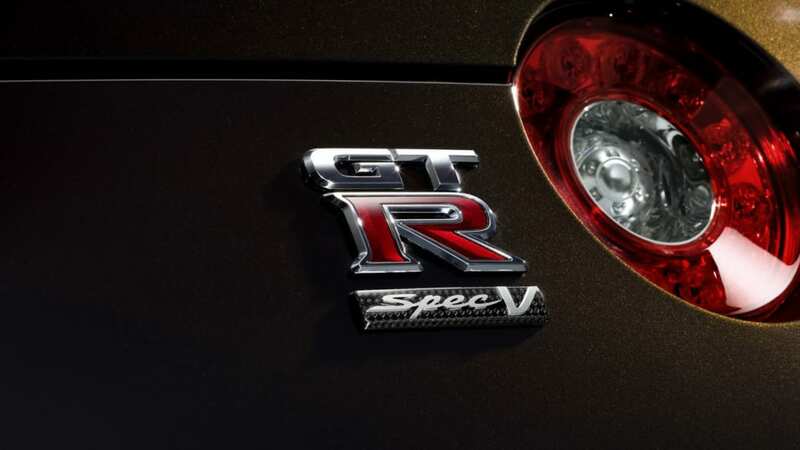 There's no word on whether the GT-R SpecV will make the trek across the Pacific, but we're not holding our breath just yet. 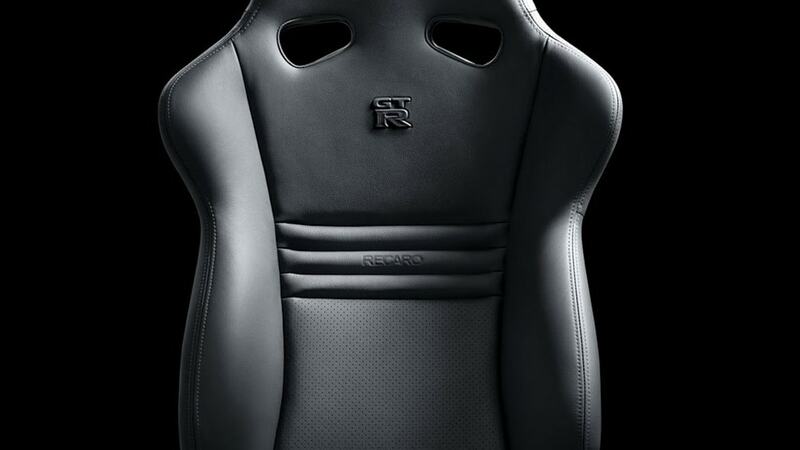 UPDATE: 30 more images added to the gallery below. 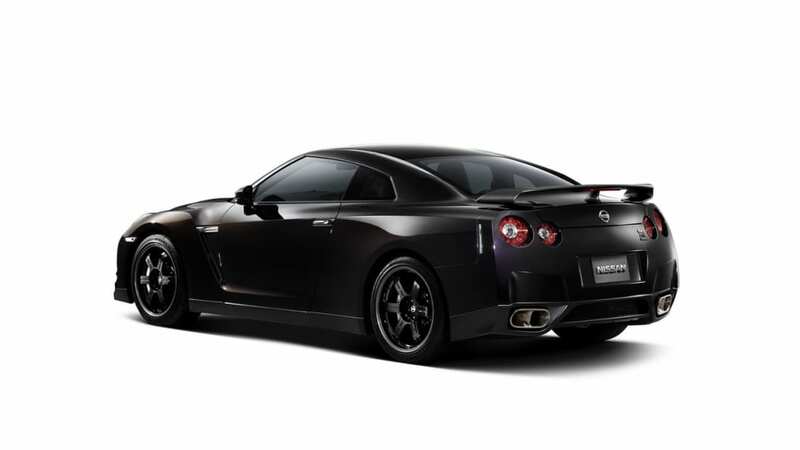 TOKYO (Jan. 8, 2009) -- Nissan Motor Co., Ltd. today announced a new limited-production Nissan GT-R SpecV model, which goes on sale at seven specially selected Nissan dealers throughout Japan on February 2, 2009. 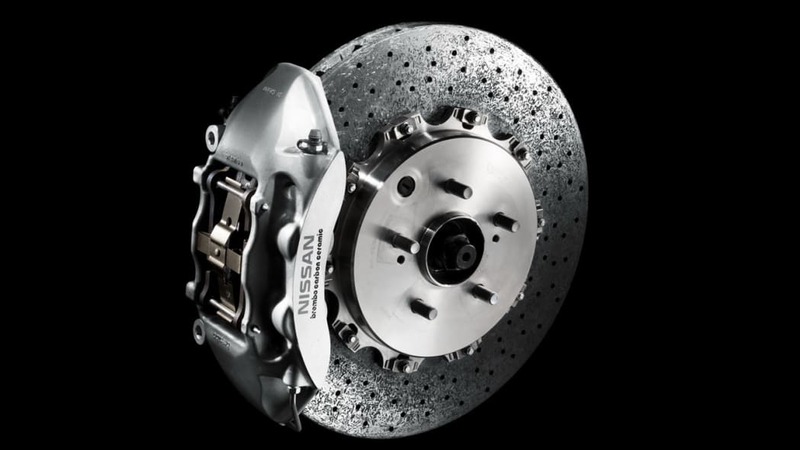 The GT-R SpecV is targeted specifically at enthusiast drivers who desire race car-level performance in a street-legal vehicle. 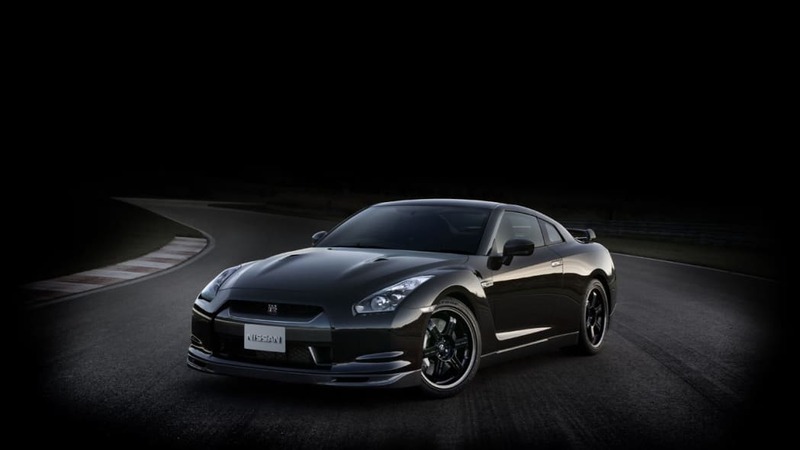 Developed around the multi-dimensional Nissan GT-R sports car, which was introduced just more than one year ago to universal global acclaim, the new SpecV model builds on the original's "ultimate supercar that anyone can enjoy driving anywhere, at anytime" philosophy - taking it to an entirely new level of "oneness between man and machine." 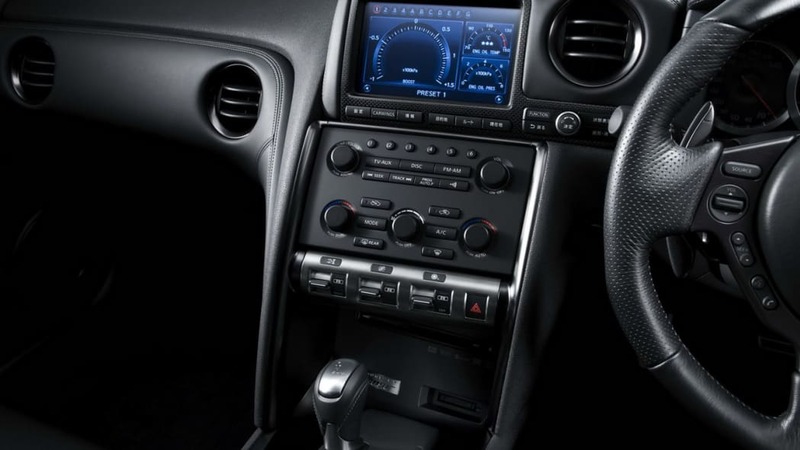 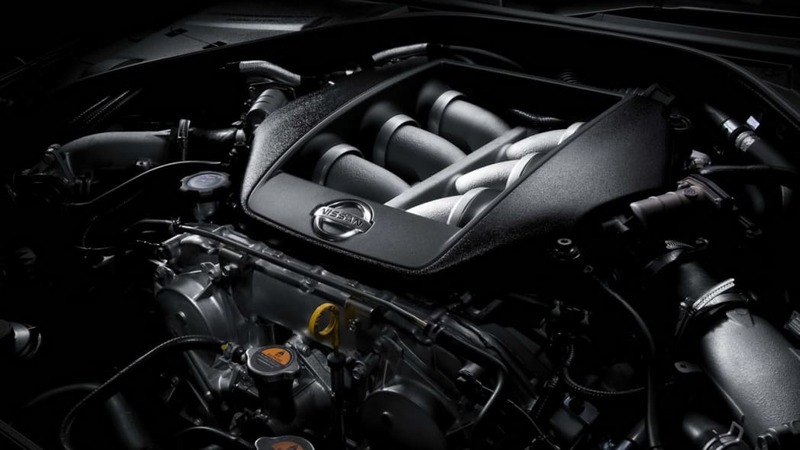 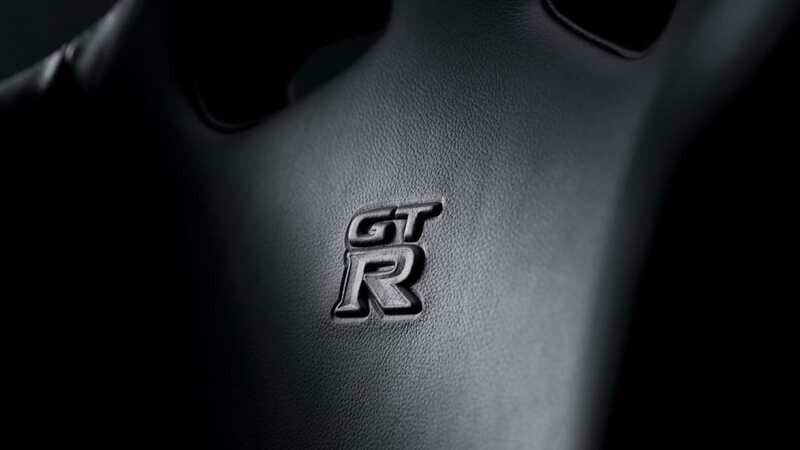 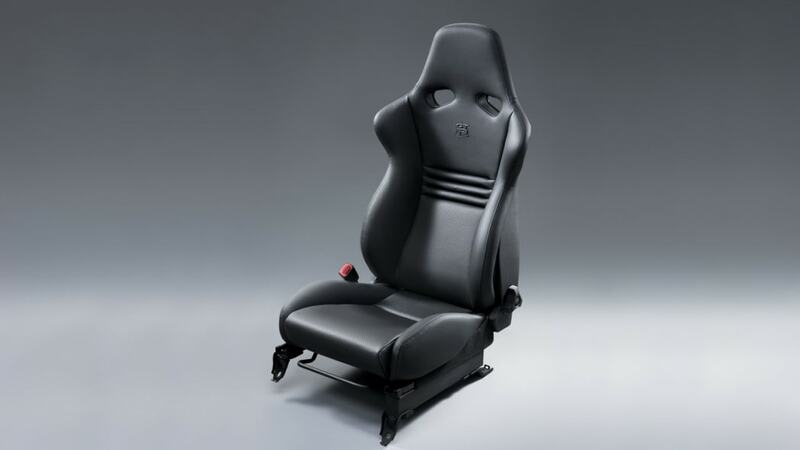 The SpecV model includes unique body, interior and performance equipment and modifications, raising the GT-R's unmatched performance to even higher levels. 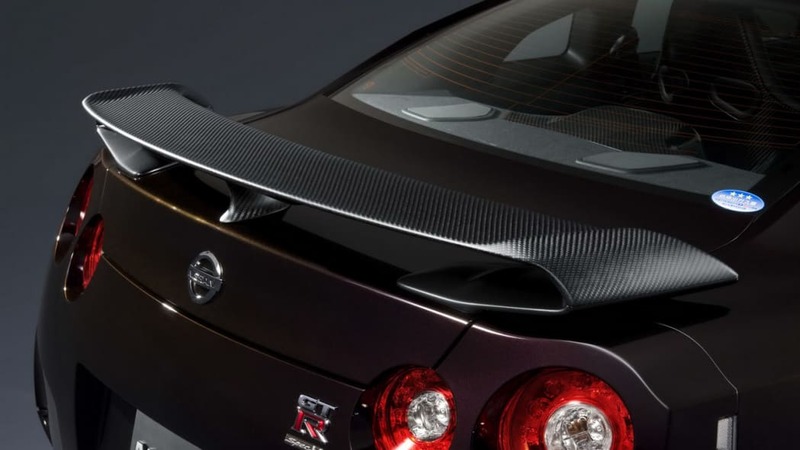 The GT-R SpecV's new exterior features include a carbon fiber rear spoiler, a carbon fiber grille, and carbon fiber brake ducts. 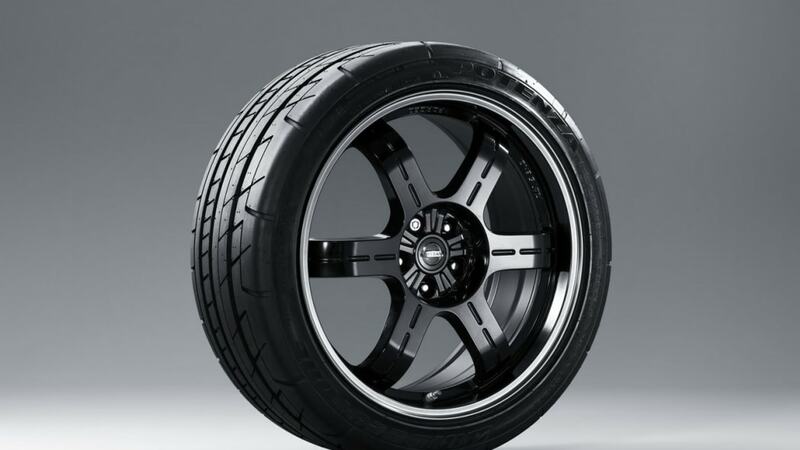 The SpecV is available exclusively in Ultimate Black Opal (RP) body color. 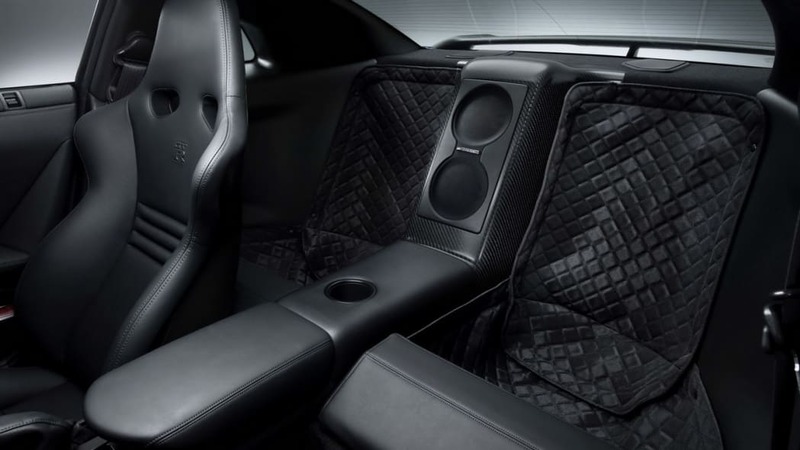 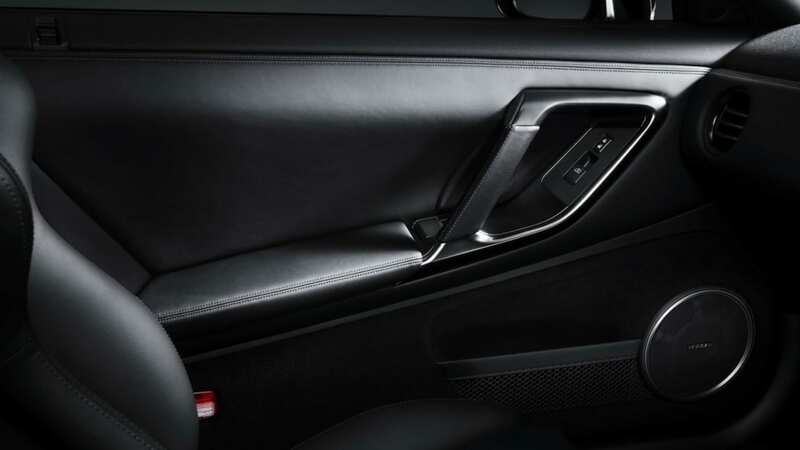 Inside, the SpecV's unique two-seat interior (non-SpecV GT-R models also include a two-place rear seat) offers special Recaro carbon fiber bucket seats, while carbon fiber insets embellish the rear center storage box, instrument panel and other trim areas. 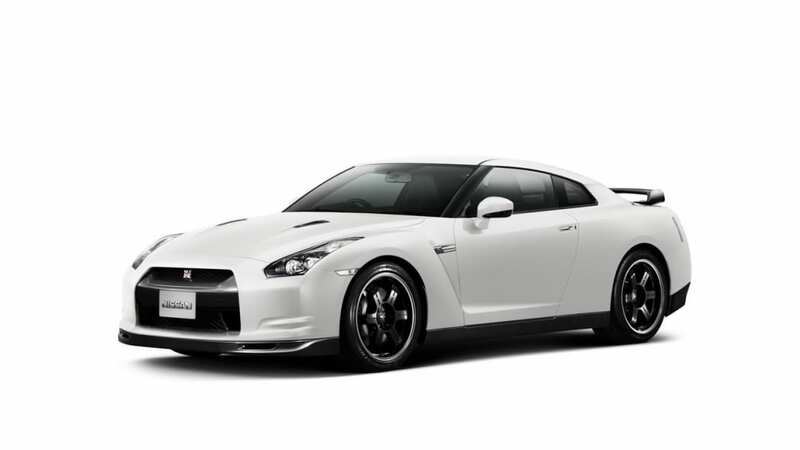 The GT-R SpecV is also equipped with lightweight, racing-style forged aluminum wheels that were developed for this model and have been sold by Nissan Motorsports International (NISMO) since September 2008. 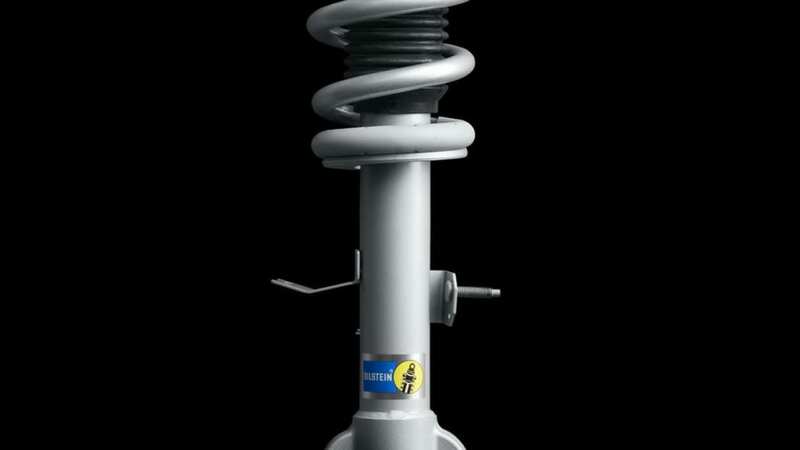 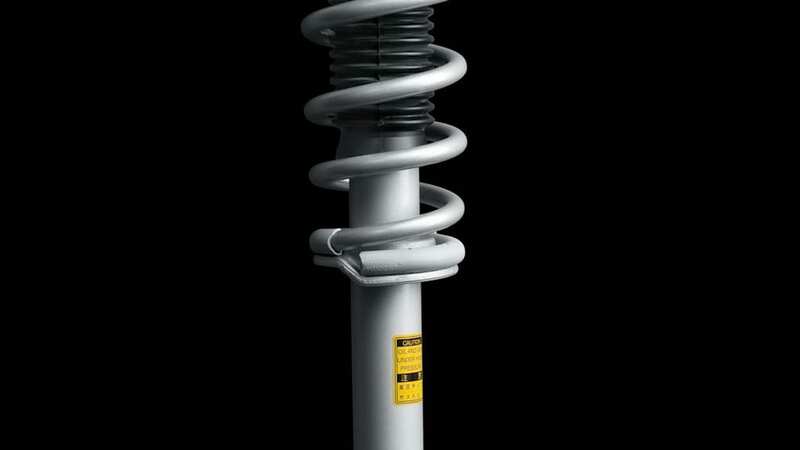 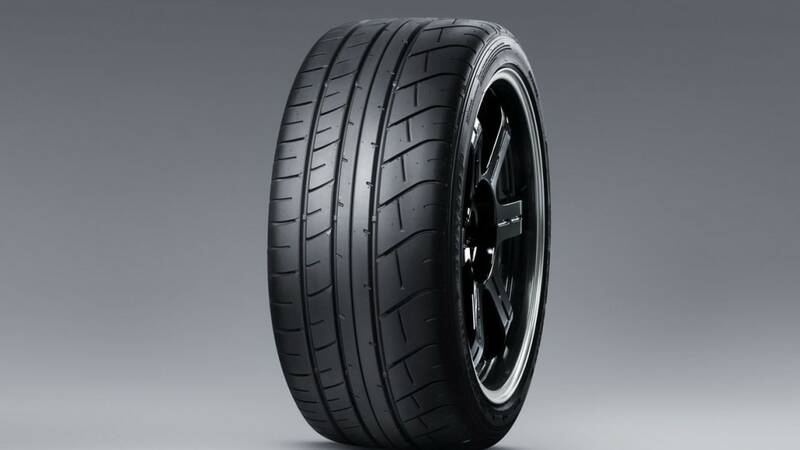 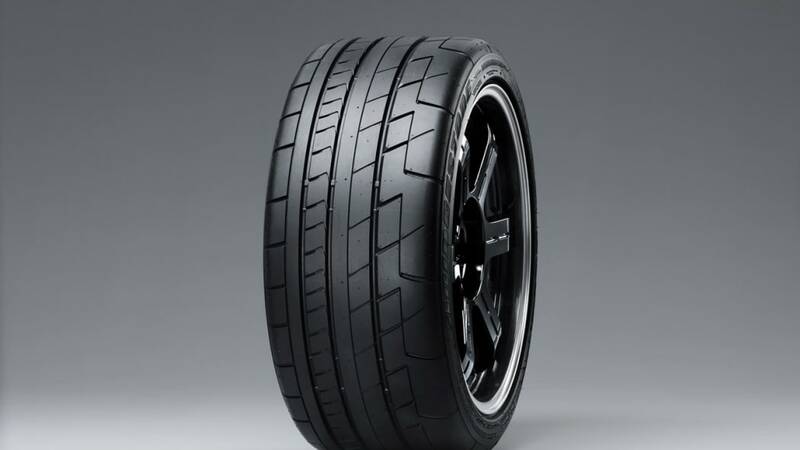 The lighter unsprung weight provided by the new wheels, together with the enhanced braking capability, an exclusive suspension and high-grip tires, combine to deliver the SpecV's exceptional performance. 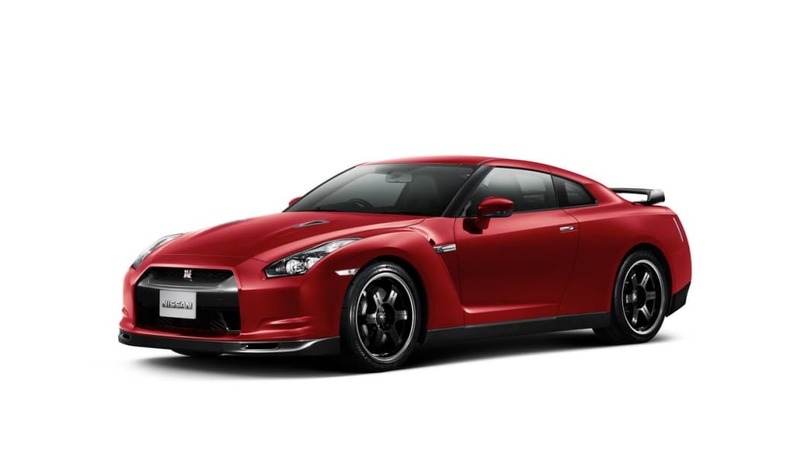 The SpecV will be sold at the following seven dealer outlets, each of which is staffed by mechanics with special GT-R SpecV training and who are knowledgeable of racing circuit driving.